The initiative has been launched in Castlemilk after two housing providers signed up to the Imagination Library. Castlemilk youngsters have booked their place in a brand new reading initiative thanks to two local housing associations and Dolly Parton! The singer famed for her country music career also runs the globally-renowned “Imagination Library” designed to get kids reading and create a love of books. The initiative has been launched in Castlemilk after two housing providers signed up to the Imagination Library, delivering a huge reading boost to kids. All children from birth until they reach their fifth birthday who are signed up to the initiative will now receive a free book in the post each month thanks to funding from Ardenglen Housing Association and Craigdale Housing Association. The launch coincided with International Literacy Day. Children attending the Castlemilk launch received their first book – the Beatrix Potter classic The Tale of Peter Rabbit. They also enjoyed storytelling from members of “Book Bug” team from the Scottish Book Trust. 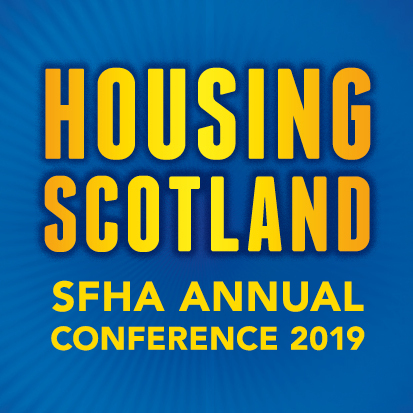 230 Glasgow children whose parents or guardians are tenants of housing associations are already signed up to the scheme and it is hoped to extend this across the city. “We know that having access to books from a young age is important and can have a positive impact for a child such as developing language skills, improved concentration and encouraging a thirst for knowledge. “When we heard about the Dolly Parton Imagination Library, we were blown away by the project and the impact it could have on Castlemilk youngsters but then realised it was not available. We set about changing that. “We are delighted to work in conjunction with Ardenglen and the Dolly Parton Imagination Library to give the children of our community the opportunity to grow their imaginations from a young age”. The Library was created by Dolly Parton and has been a success elsewhere in the UK and in the US, Canada and Australia.